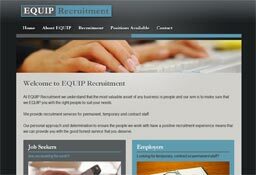 EQUIP Recruitment is a professional recruitment agency who’s objective is to EQUIP businesses with it’s most valuable asset – people! They are locally owned and operated who know the local New Zealand market. The website foundation is provided by WordPress and the theme was developed by Kapiti Technologies. 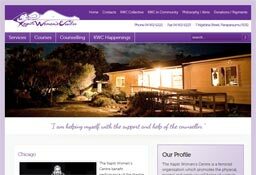 The Kapiti Women’s Centre offer a wide range of services and are provided by a team of dedicated and caring volunteer Centre Workers who take part in a comprehensive training programme to prepare them for this role. The counselling service is provided by a group of committed, compassionate women who volunteer their time to this service. 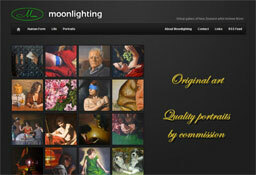 Moonlighting is the virtual gallery of New Zealand artist Andrew Moon. Andrew is a self–taught artist who works mainly with oil and acrylic mediums. He finds ongoing inspiration in the realist styles and techniques of a range of Old Masters—an approach which is less about current fashion than enduring quality and appeal. The website was developed using WordPress as the content management system and a theme from Smashing Magazine. 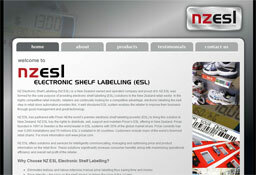 NZ Electronic Shelf Labelling (NZ ESL) was formed for the sole purpose of providing electronic shelf labelling (ESL) solutions to the New Zealand retail sector. In the highly competitive retail industry, retailers are continually looking for a competitive advantage, electronic labelling the next step in retail store automation provides this. NZ ESL offers solutions and services for intelligently communicating, managing and optimising price and product information on the retail floor. These solutions significantly increase consumer benefits along with maximising operational efficiency and overall net profit of the retailer. The NZ ESL website was developed using WordPress as the foundation with a theme designed by Creative Mouse Design. 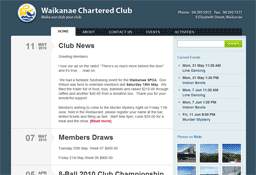 We developed a website for the Waikanae Chartered Club using WordPress as the foundation with a theme by Woothemes called TypeBased. This allowed the club staff the ability to update their website whenever they want, with minimal effort (and training).